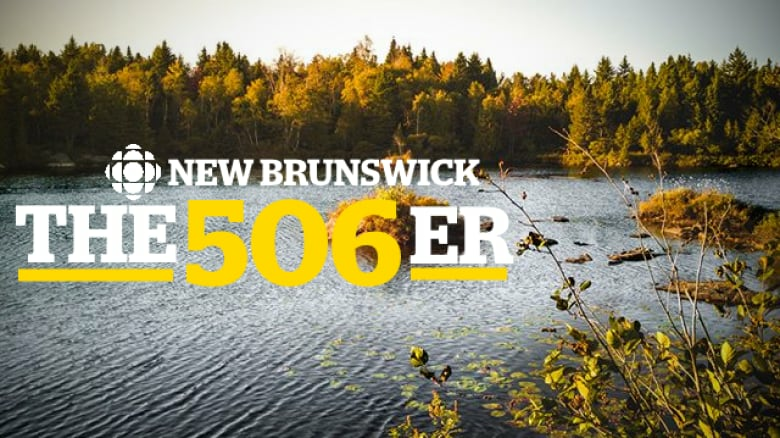 The 506er, CBC New Brunswick's newsletter, returns to bring you the major talking points in provincial news for the week ending Jan. 11. Chayan Saha has been passionate about dancing since the age of 15. With his wife, he has formed Bollywood Dance Studios Inc. and is bringing Indian dance to Saint John. New Brunswickers were literally shaken by separate natural incidents on the East Coast this week. 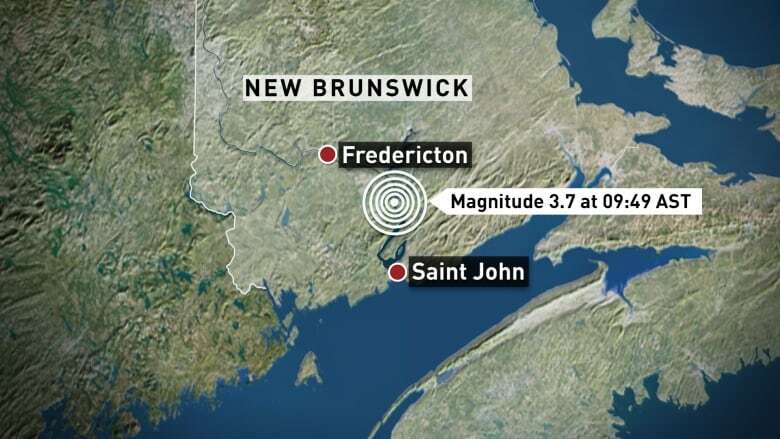 Southern residents were startled Thursday by a confirmed 3.8 magnitude earthquake that hit 19 kilometres northwest of Saint John. People reported a loud bang and shaking buildings during the brief but far-reaching tremor. There have been several earthquakes, albeit less severe, in the province during the past three years, including a "swarm" of 22 minor quakes near McAdam last spring. Two days later and about 700 kilometre north, an avalanche at Gaspésie National Park swept up a group of skiers from New Brunswick and Nova Scotia. Jordan Cheney of Fredericton was cross-country skiing with friends on Mont Albert when the avalanche hit. Six of the skiers, including Cheney, were injured. "We would consider ourselves to be extremely lucky to have walked away from that," said Cheney. Cannabis NB, the provincial retailer of legalized pot, confirmed this week it's laying off about 60 employees. The news comes 12 weeks after New Brunswick's 20 Cannabis NB locations opened their doors. The majority of laid-off employees were on seasonal contracts, but some part-time and full-time employees were also affected. Cannabis NB workers are not unionized. The provincial cannabis authority has been plagued with supply issues from the outset, and its retail prices are among the highest in the country. 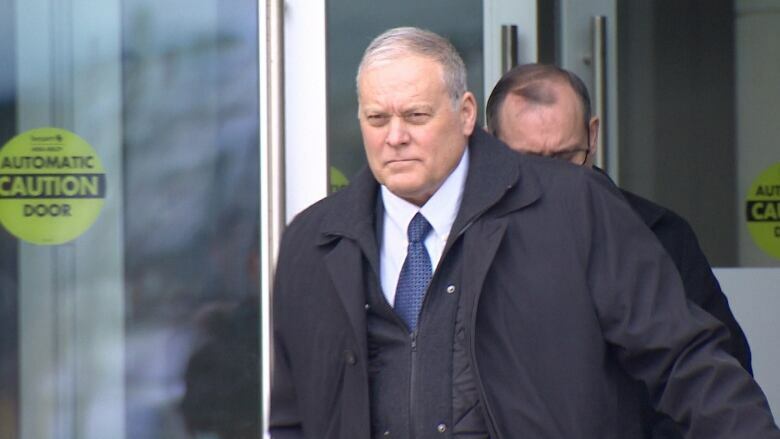 Glen McCloskey, the former deputy police chief, gave his much-anticipated testimony during the Dennis Oland murder retrial this week in Saint John court. The now-retired McCloskey said he made mistakes during the investigation, including his movements around the crime scene while not wearing protective gear. Oland's defence team continues to attack the Saint John Police Force's investigation into the accused, saying this week that investigators suffered from "tunnel vision" in their work and ignored evidence contrary to their theory. Oland is charged with second-degree murder in the 2011 death of his father, Richard Oland. A 27-year-old New Brunswick man will be sentenced in the spring for leaving his dog to starve to death in a locked home over the course of two months. Kyle Springer of Hartland pleaded guilty this week to abandoning his dog, Diesel, in a rental home with no food. His landlords discovered the dog's remains. Animal rights advocates were present at the Woodstock courthouse on Tuesday, calling for justice and stricter legislation and enforcement to protect animals. Environment and Local Government Minister Jeff Carr said his department is looking into improving animal protection laws. After CBC News reported in November that a Moncton-area homeowner says she lost nearly $50,000 to contractors Mark Charles, who also goes by Mark Garland, and Roger Leblanc, another area family has come forward with a similar story involving the same contractors. Military veteran Steven Dawe used his disability award to renovate his home to make room for a new baby. Dawe said he's out $22,000 now and is completing the renovations himself. "It's just all been complete lies from them," Dawe said. The Greater Moncton Home Builders' Association urges customers to spot the red flags and know how to protect themselves when hiring contractors. The association shared some helpful tips. 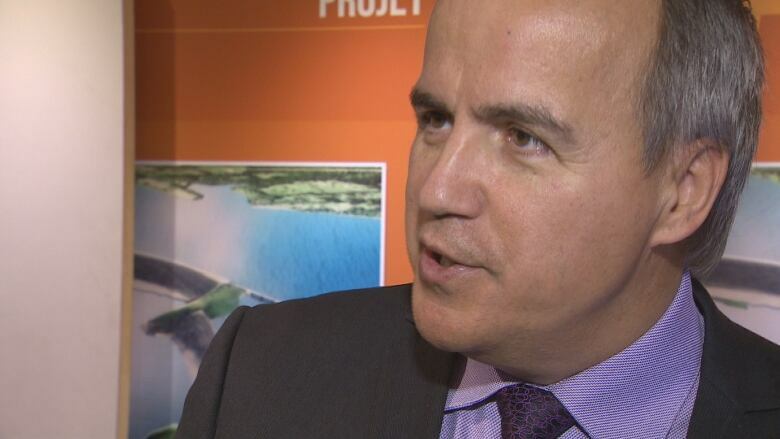 NB Power announced this week it will be seeking higher-than-expected rate increases across the board. Citing increased fuel prices, among other things, the utility requested an average 2.5 per cent increase in power rates for all its classes, the highest being a 2.9 per cent increase for residential customers. The utility's 10-year plan predicted average increases of two per cent. NB Power is also starting public consultations to garner support for its revived smart meter plan. CEO Gaëtan Thomas said the revised $122-million plan includes more accurate savings than the version that was rejected by the Energy and Utilities Board last year. Thomas said new information suggests the meters would save even more power than initially projected. Two of the province's senior watchdogs have recently used the court system to intervene in separate cases. 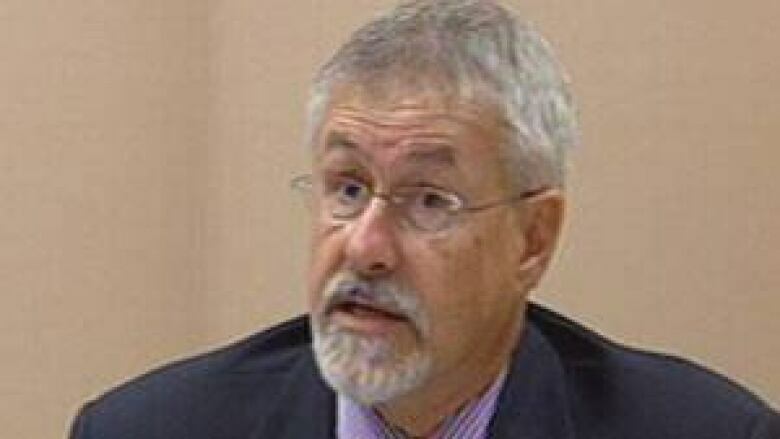 First, CBC News learned the now-retired Integrity commissioner made historic use of his post's appeal power to force the province to turn over documents it refused to release. 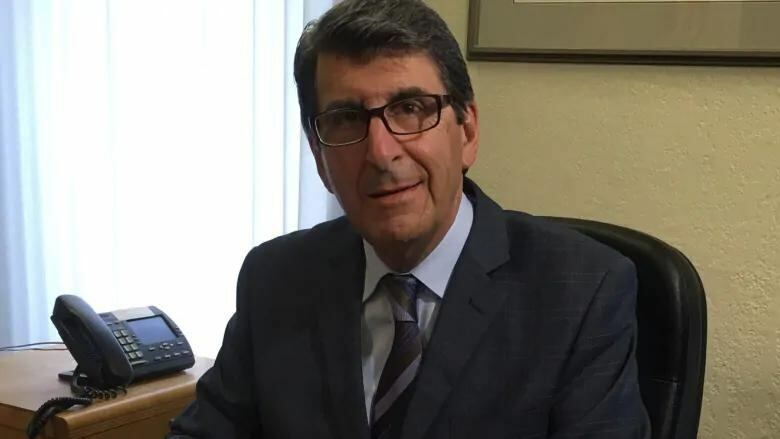 Alexandre Deschênes filed the appeal in October after the government refused to heed his recommendation to give a New Brunswick woman a copy of an investigator's report into her own social assistance case. Then, CBC News reported Official Languages Commissioner Michel Carrier will be allowed to intervene in the judicial review that will examine contradictory orders related to bilingual hiring requirements for paramedics. In December, Health Minister Ted Flemming said the province would implement the so-called McEvoy decision, an arbitrator's ruling that calls for a regional-based hiring system that would not require bilingual paramedics in areas of the province where there is less demand for second-language service. Carrier has said those changes "compromise the respect of New Brunswickers' language rights" and should not be implemented. 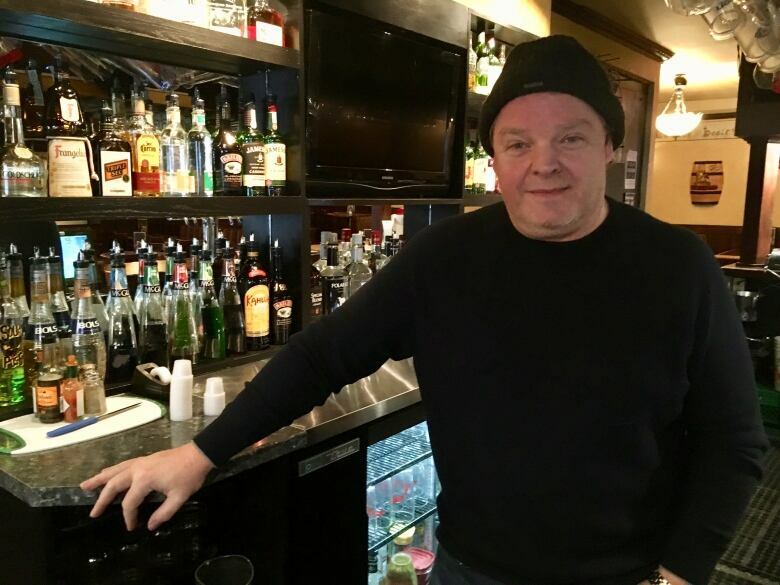 While business closures are considered a cyclical trend in cities across North America, there are elements to the recent closures in downtown Fredericton that are troubling, according to a university professor. CBC News examined the ever-changing nature of the downtown business community, how some long-running businesses have stayed open and why they believe there's plenty of upside in the future. Patty Musgrave is leading a fight to have simultaneous English interpretation at the upcoming trial of Maurice Johnson. 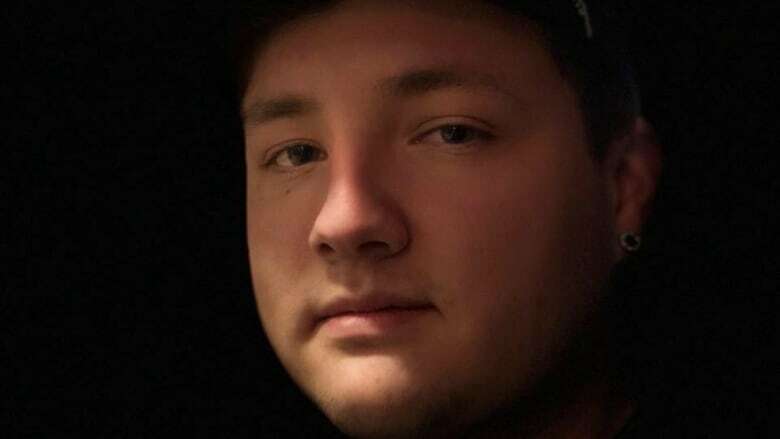 Johnson is charged with failing to stop at the scene of an accident in connection with the hit-and-run death of Brady Francis. Johnson elected to be tried in French, but the Perley-Francis family, who speak Mi'kmaq and English, won't be able to follow along. "Can you imagine — your child being killed … and then you're sitting in court not even knowing what's happening. It's so wrong. Wrong, wrong, wrong," Musgrave said. If you've made it this far, you deserve some animal videos — two of which made a splash this week. There's the one about a juvenile moose that allowed itself to be petted on the side of the road. And there's the one about someone releasing turkeys into the New Brunswick wilds. Get the latest election updates delivered right to your inbox with The 506er. Subscribe here.